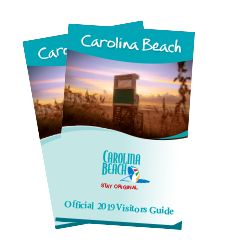 Let your spirit be your guide when visiting this colorful beach destination, where variety is the spice of the Carolina Beach lifestyle. Multi-generational travelers love all that there is to see and do in Carolina Beach for all ages. We hope you will be inspired to start your own family beach vacation traditions here! Grab your flip flops and stroll a vintage boardwalk named one of America’s most awesome boardwalks. 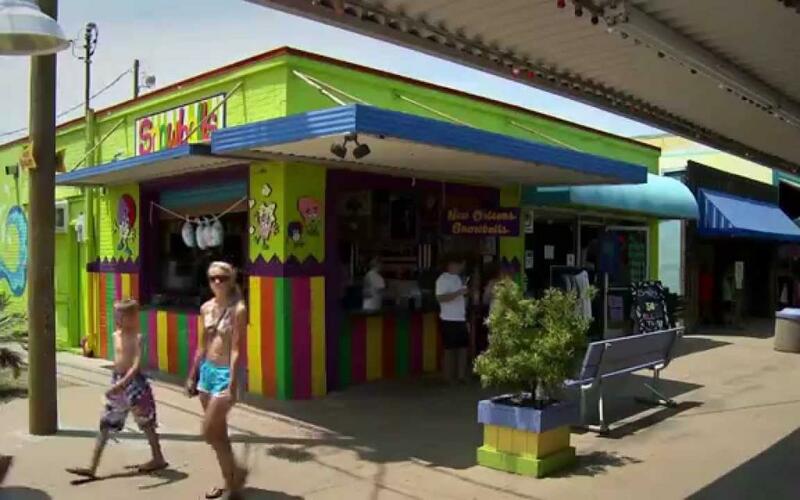 Lined with pizza, donut and ice cream stands and high-flying amusement rides in the summer, there are always new things to see and do on the boardwalk including shops, an oceanfront walkway, swings and open space for music, art and events. 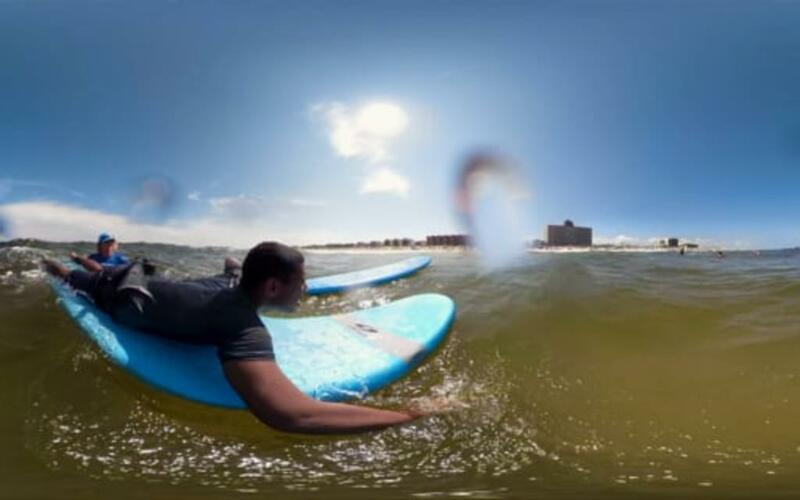 Surfing lessons with an Olympic Gold Medalist, surrey biking through town with the whole family along the Island Greenway, hiking or bird watching in Carolina Beach State Park, and casting a line off the fishing pier or charter excursion to reel in a great catch offer classic beach and outdoor fun. Rent a jet ski, kayak, paddleboard or bicycle from one of the many outfitters on the island and charter your own outdoor island excursion. Spend time browsing the shops and vendors along the boardwalk and beyond. 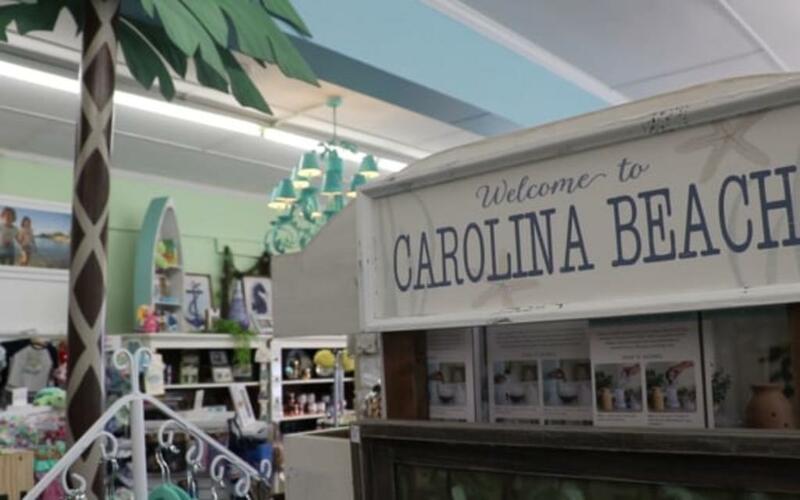 From gifts and souvenirs to resort wear and beach essentials shopping in Carolina Beach has something for everyone. Stock up on fudge and cool off with unique ice cream flavors at island sweet treat vendors. 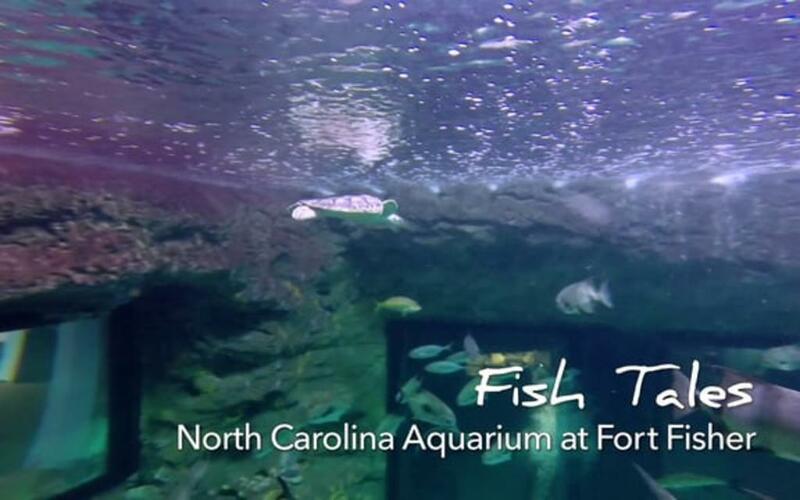 Explore family-friendly attractions and activities nearby on the island at the North Carolina Aquarium and the Fort Fisher State Historic Site and Museum, two of North Carolina’s most visited attractions. Adults can experience the vibrant nightlife in Carolina Beach by visiting local favorites such as the Fat Pelican, voted one of the top dive bars in America or groove to the live tunes at the SeaWitch Café & Tiki Bar or The Ocean Grill & Tiki Bar, named one of America’s best beach bars. 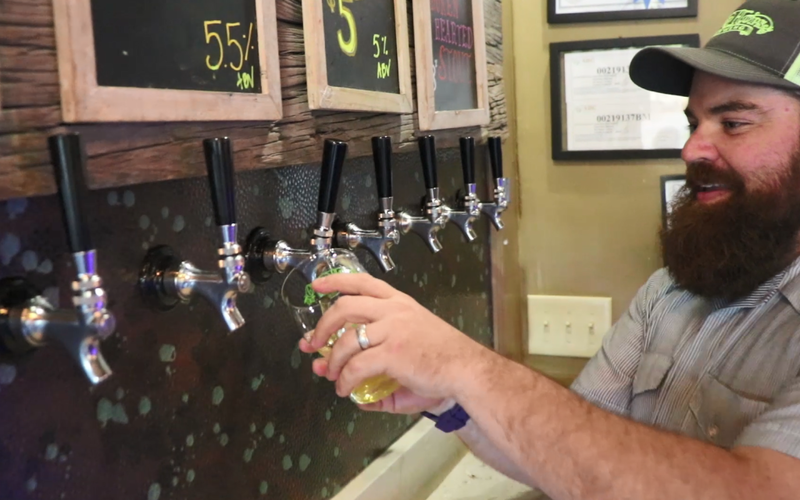 Hops heads enjoy the variety of ales and pilsners on tap at Good Hops Brewing.